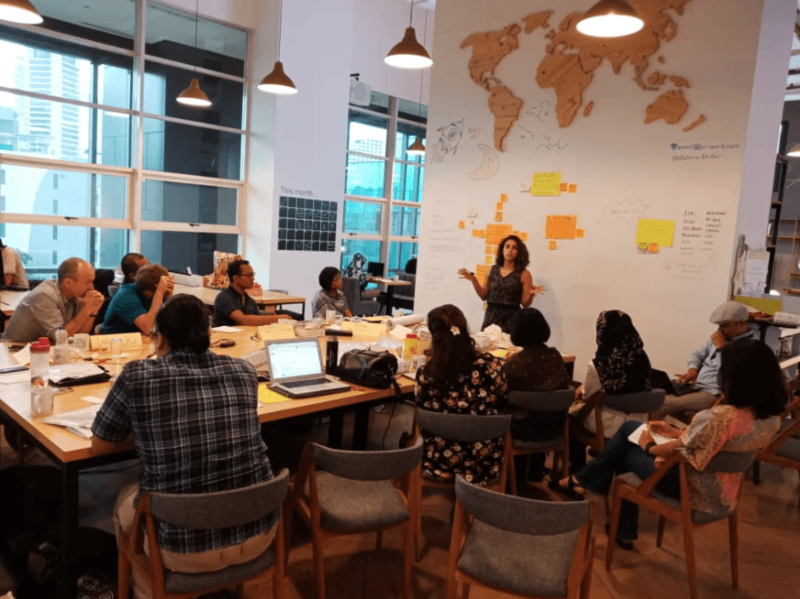 On 26th and 27th of June, the IDC brought together 15 participants from civil society organizations and United Nations agencies in Indonesia to develop a theory of change for ending child immigration detention. Theory of change is a methodology for planning, participation and evaluation that is used to promote social change. The workshop held in Jakarta, was led by an experienced theory of change facilitator from DSIL Global. 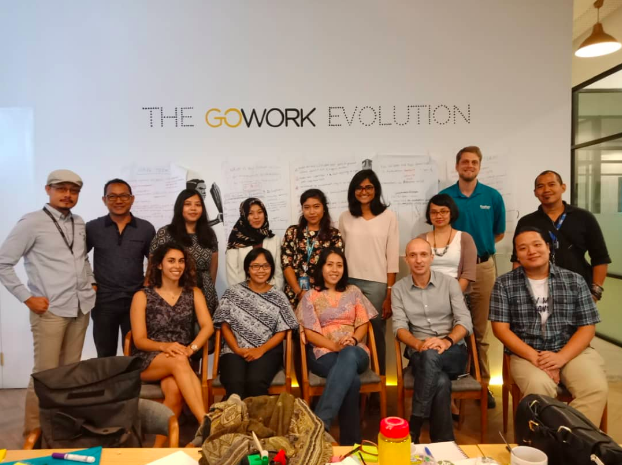 Over a period of two days, participants came together to identify a common long-term goal as well as specific short-term, medium-term and long-term outcomes necessary to bring an end to immigration detention of children and their families, and to develop effective community-based alternatives. 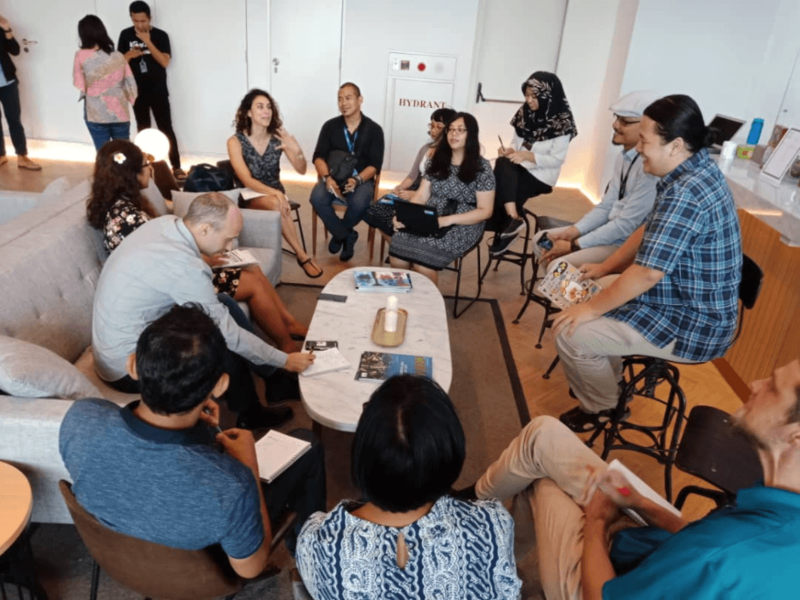 Through facilitated discussion, participants also furthered their common understanding existing initiatives, policies and opportunities, strengthened their knowledge of each organizations work, and identified gaps and challenges in national advocacy. In Indonesia, a Presidential Decree signed in January 2017 affirmed, amongst other things, the availability of alternatives to detention for refugees. However, the language of the Decree is broad and ambiguous, and implementation remains challenging. Although groups have been engaged on advocacy and service provision for children impacted by immigration detention for several years now, this workshop was the first time that a broad range of stakeholders have came together to develop a common vision and cohesive long-term strategy that strengthen alternatives to detention for children, including through the implementation of the Presidential Decree. Following this workshop, participants will further refine the theory of change, clarify assumptions, and begin identifying ways to implement interventions and activities to reach the common goal. This workshop follows similar workshops organized by IDC in Malaysia and Thailand in February and May this year respectively.